Parents with players born between 2000 and 2005 were sent an email to register. 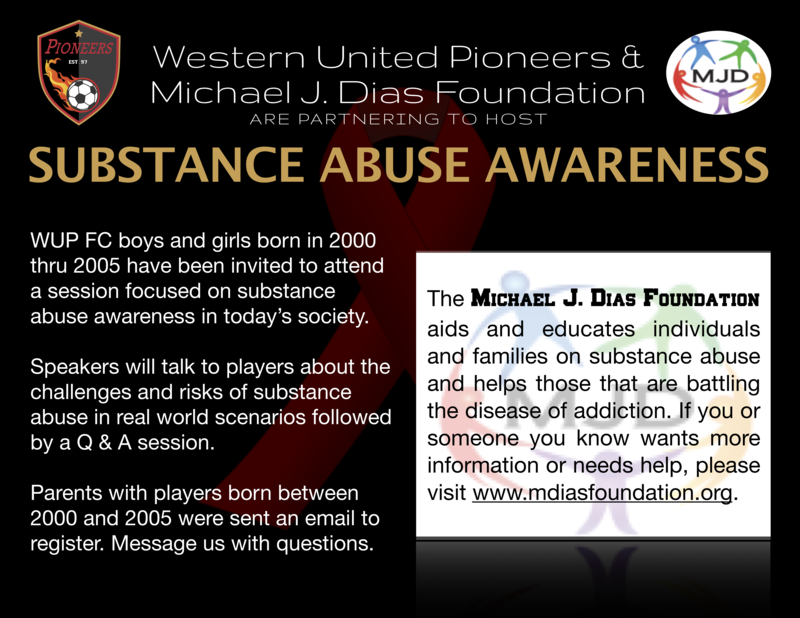 The Michael J. Dias Foundation aids and educates individuals and families on substance abuse and helps those that are battling the disease of addiction. If you or someone you know wants more information or needs help, please visit www.mdiasfoundation.org or their facebook page.